You’ll begin your treatment at our drug rehab clinic by taking part in our supervised detox program. During detox, your body will purge any remaining toxins or remnants of substance abuse from your bloodstream. While this is an essential part of the recovery process, it can be intensely uncomfortable, and even dangerous. This is because detox is frequently accompanied by the symptoms of withdrawal. Fortunately, with supervised detox, you’ll have one of our friendly and well-educated staff members on hand throughout the detox process. This means that your comfort will be maintained as well as possible, and any potentially dangerous consequences of detox can be safety managed without incident. Once you’ve completed detox, you’ll be ready for the next stage of treatment. This means that you’ll be taking part in the many therapeutic programs we provide at our drug addiction treatment center. These run the gamut from more traditional therapeutic strategies, which will likely sound familiar to you, all the way to cutting-edge holistic treatments, such as art therapy and horseback riding. 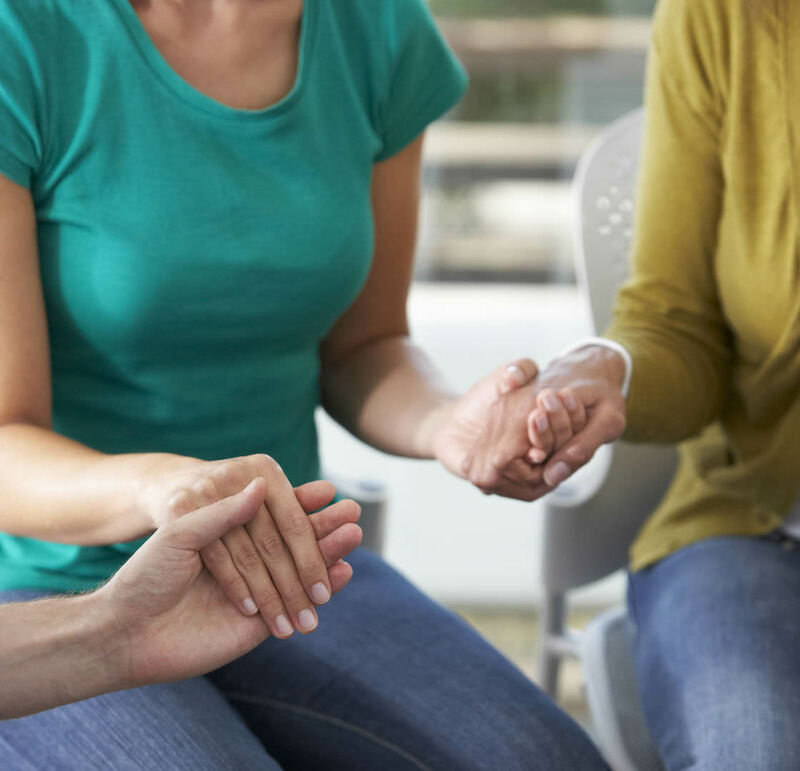 One of the cornerstones of our recovery program is group therapy, which is a concept you are likely familiar with if you’ve ever heard anything about addiction recovery. Many clients begin group therapy with trepidation, unsure of what they will find there, but soon find that it has become their favorite aspect of treatment. In fact, many clients have found that their peers in group therapy end up providing them with the foundation for a sober support network that persists long after they have graduated from our program. For applicable clients, we provide dual diagnosis mental health treatment. Nearly half of our clients are not just struggling with addiction, they’re also struggling with a co-occurring mental health disorder. This can be incredibly difficult to handle, because in many cases, the client is not even aware of the co-occurring disorder. Fortunately, dual diagnosis mental health treatment allows us to provide our clients with care for both the addiction and the co-occurring disorder at the same time. This way, when a client leaves our drug rehab center, they will not have to worry about the risk of running into symptoms of the co-occurring disorder that might cause them to return to substance abuse in order to self-medicate. When clients have completed our addiction recovery program and are ready to graduate and return to the world outside our doors, we provide them with a customized aftercare treatment plan. 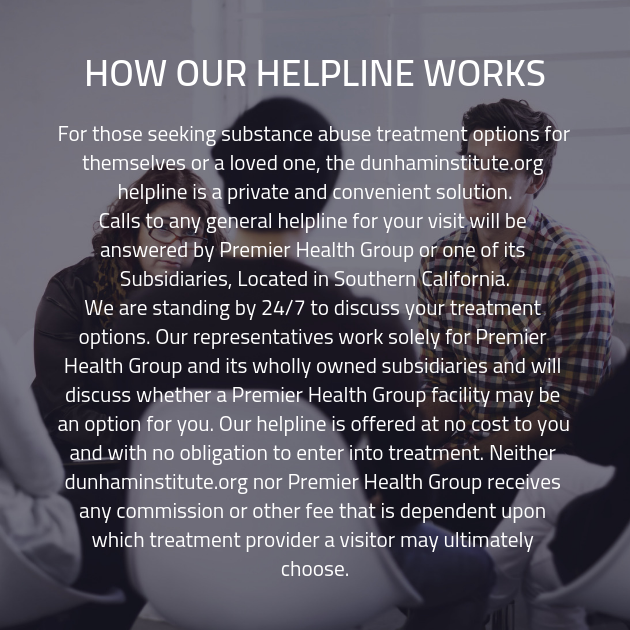 This allows us to ensure that our clients recognize that we will not abandon them when they’ve left our substance abuse treatment center, but instead, will be by their side every step of the way to recovery.